Sightseeing in Christchurch – let us be your key to the Garden City. Fabulous flowerbeds, rolling lawns, native gardens, gardens of significance. Christchurch has grown a reputation world-wide as The Garden City – let us show you why. The Botanic Gardens and Hagley Park are the city’s best-known but there are a range of other botanic wonders and private gardens just waiting to be explored. 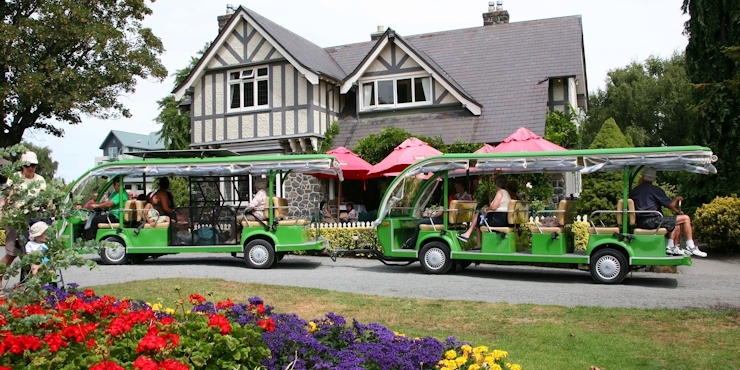 We will deliver a personalised trip around the unique gardens, parks and reserves of Christchurch city and surrounds. Gardens in locations outside of the city can also be included depending on the time you have available. These chauffeur driven tours may also include lunch or morning/afternoon tea hosted in a private garden. As the Garden City of New Zealand we have some great open spaces and award winning gardens. 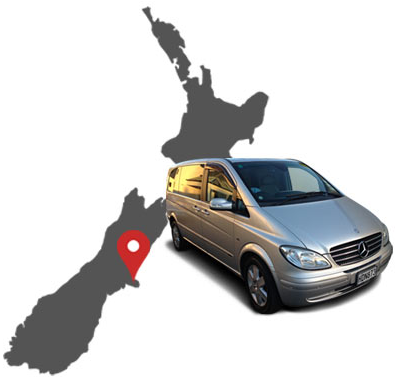 4 Hour tour – morning or afternoon concluding at your hotel or drop off at the airport. Starting with a leisurely Punting on the Avon experience meandering through the city centre and the edge of the Botanic Gardens followed by a 1 hour guided Caterpillar tour of the Gardens. From here it is a short drive to Mona Vale, with its recently restored homestead complete with café and extensive rose garden. Our tour concludes at Riccarton House and Bush, historic home to the Deans family, lovingly restored to demonstrate constriction methods of the pioneers in the 1800’s. Within the grounds is an area of protected native bush , preserved as it was when the families of the first four ships arrived.